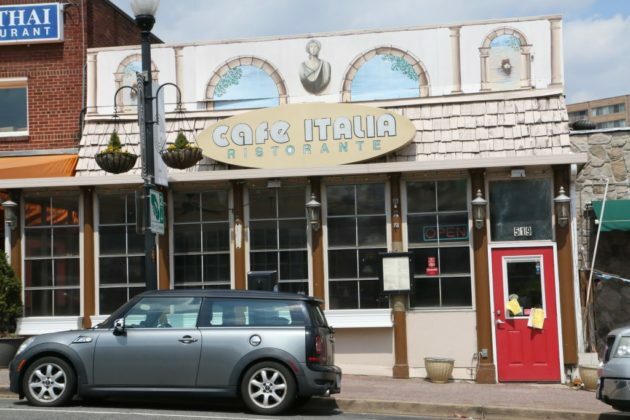 (Updated at 1 p.m.) Longtime Crystal City restaurant Cafe Italia is getting new life, thanks to some former employees and one prominent local restaurateur. Freddie Lutz, the owner and namesake of Freddie’s Beach Bar at 555 23rd Street S., says he’s planning to revive the restaurant after it closed in April. Lutz worked for 25 years as a waiter and maitre d’ at Cafe Italia (519 23rd Street S.), and he hopes to reopen it in the next few months as “Freddie’s Italian Cafe.” To do so he’s teaming up with a former Cafe Italia bus boy and chef, brothers Adolfo and Birtillo Urrutia. Cafe Italia first opened its doors in 1976, and Lutz believes the place became “part of the history” of Crystal City. 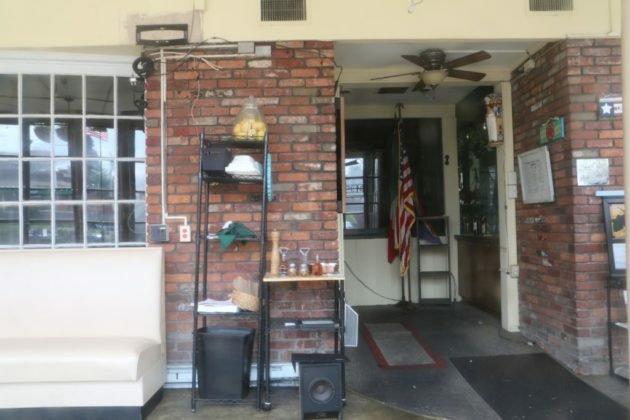 Though he says its former owners struggled to afford rising rent prices, thus leading to its closure, the Urrutias approached him a few weeks back with a plan to “bring it back to its former glory,” and he jumped at the chance. Lutz says he finished up the paperwork on the sale on May 21 and he plans to give the space a bit of “loving attention” before it’ll be ready for diners once more. Lutz, who still lives in the South Arlington home he grew up in decades ago, says he’s even kept in touch with some of the former patrons of Cafe Italia, and excitement is already building in the neighborhood. 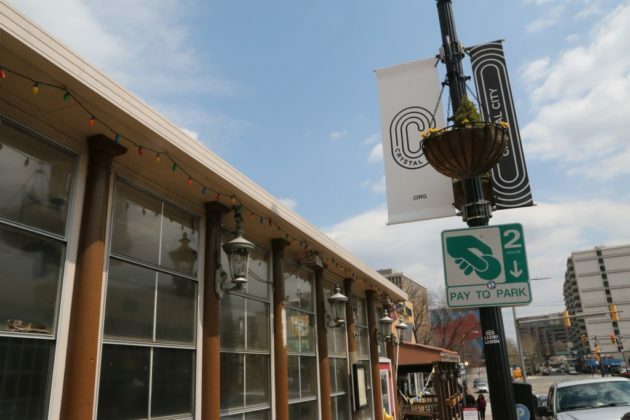 As new restaurants continue to cycle into that section of Crystal City, Lutz expects the revival of Cafe Italia will help the neighborhood continue to attract more business.